Nine more things we can automate using animals like Punxsutawney Phil, the easily startled groundhog. 9. Dizzy beagle: Republican nomination. 8. Blindfolded eagle: Democratic nomination. 7. Over-indulgent pug: six more weeks of summer. 6. Spooked cat: certain apocalypse. 5. Forgetful bear: six more weeks of fall. 4. Weevils in your pantry: six more weeks of spring. 3. Hedgehog dipped in ink: next season's fashion trends. 2. Brutally honest koala: date night outfits . 1. 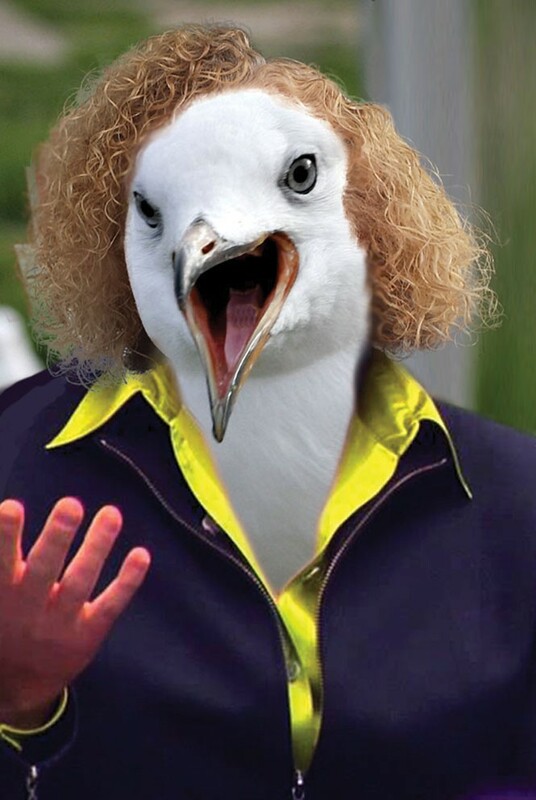 Grumpy seagull: Biskupski's department heads.